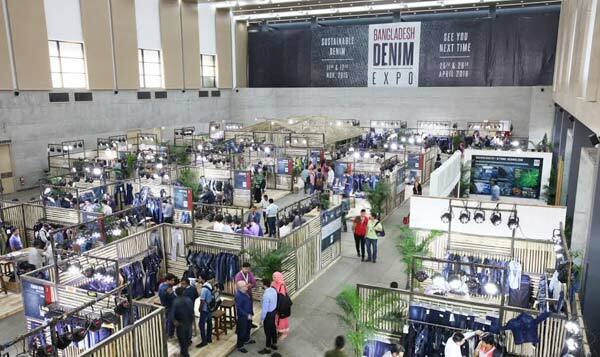 Dhaka, Bangladesh (BBN)- The third edition of Bangladesh Denim Expo has begun in Dhaka aiming to attract global buyers featuring eco-sustainable denim development. 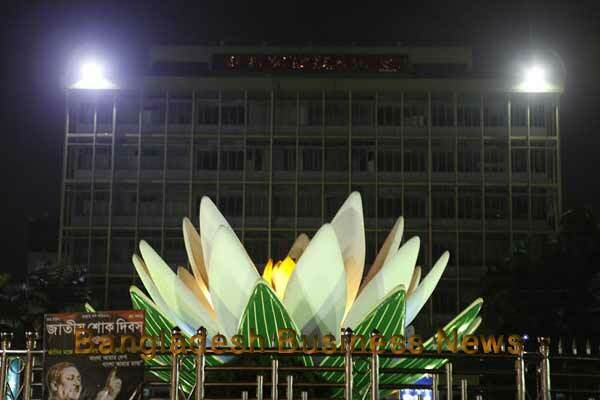 The objective of the show is not only to promote the denim trade in the country but also to encourage better business practice to raise better living standard of the people, Mostafiz Uddin, founder and chief executive officer (CEO) of Bangladesh Denim Expo, said while Inaugurating the expo on Wednesday. The Bangladesh Denim Expo is organizing the fair to popularize the denim products across the world. He also said it’s a non-profit initiative. The surplus fund from the show will be donated to a seed fund for establishing a Denim University in Bangladesh. The two-day long exhibition is going on at Bashundhara Convention City in Dhaka which also includes a number of panel discussion and seminars on further sustainable development of denim sector. A total of 39 exhibitors from 11 countries – Bangladesh, Japan, USA, Germany, Spain, China, Pakistan, Thailand, Singapore, Turkey and Belgium – are participating in the expo to showcase their denim pants, fabrics and latest accessories. 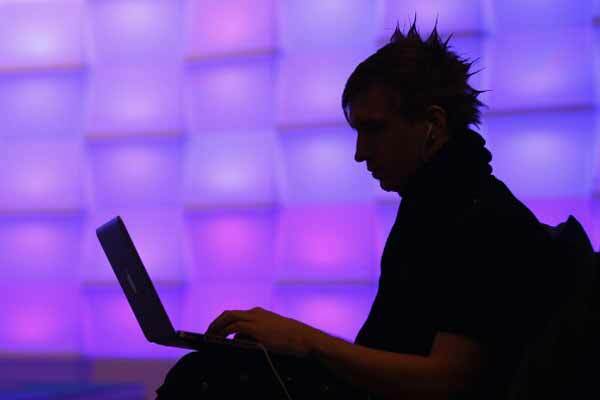 Of the participants, 14 are from Bangladesh and 25 are foreign companies, according to the organizers. They also said the visitors are discovering the latest technology, equipment and materials for use within the denim industry at the expo which will end Thursday evening. 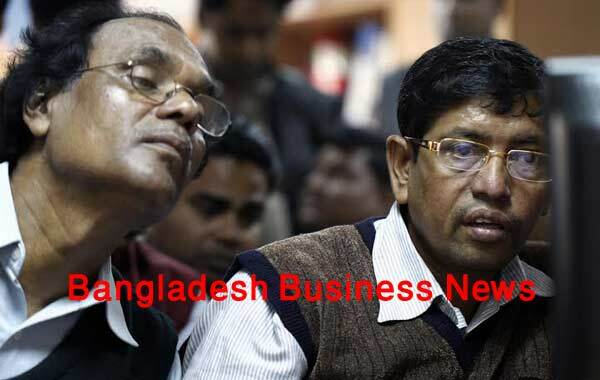 As sustainability and environmental issues become ever more integral requirements and concerns for global consumers, it is good to see Bangladesh’s manufacturers planning for the future and investing in sustainable growth, a visitor observed. The fourth and fifth denim expo will be held in the capital in April and November next year, Mr. Mostafiz, also managing director of Denim Expert Limited, announced. Bangladesh is the world’s second largest producer of denim apparel after China, shipping more than 185 million pieces of denim wears across the globe and earning around US$ 600 million per year from denim exports. Currently, 25 denim factories are operating in Bangladesh, who produce around 20 million yards of the fabric every month to meet half of the local demand. The rest is imported. Total investment in the sub-sector stands at US$ 835 million (BDT 65 billion).